Encore is Amsterdam’s Home of HipHop and R&B, every Saturday at the Melkweg Amsterdam. Hosting a weekly club night, annual festival and this weekly podcast! Tune into Encore Radio every Saturday to stay up to date with the latest in HipHop and R&B. From the biggest hits to the underground and up and coming artists, we put in loads of hours to make sure you get the very best! 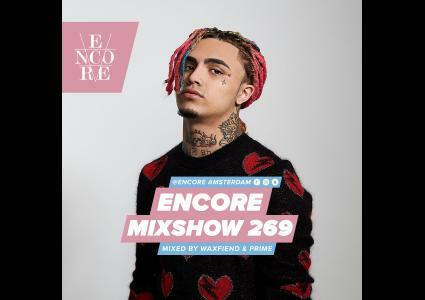 Make sure you also follow us on Mixcloud.com/EncoreAmsterdam.